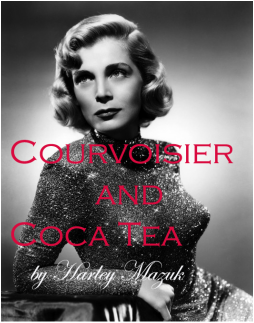 San Francisco, 1948—FRANK SWIVER, down-and-out private eye, with appetites for women and wine, accepts an invitation from GENERAL THURSBY to attend an exclusive wine tasting on a private railroad car. The general wants Frank to find the murderer of his friend, the late Rusty O’Callaghan, whose death from a poison mushroom omelet the cops wrote off as accidental. Frank is surprised to find an old flame, the recently widowed, CICILIA O’CALLAGHAN, chef-owner of Chez Cici, among the guests at the tasting. But Thursby takes two slugs through the pump, and the guests, locked together in the private carriage, settle in to pull some corks and discuss who among them is the killer. The police arrest Frank’s secretary and current paramour, VERA PEREGRINO, for Thursby’s murder. While Vera languishes in her cell, Frank’s renewed affair with Cici heats up. Torn between his passion for the widow and his obligation to find Thursby’s killer to spring Vera, Frank spends his nights with Cici and his days questioning the guests from the tasting. 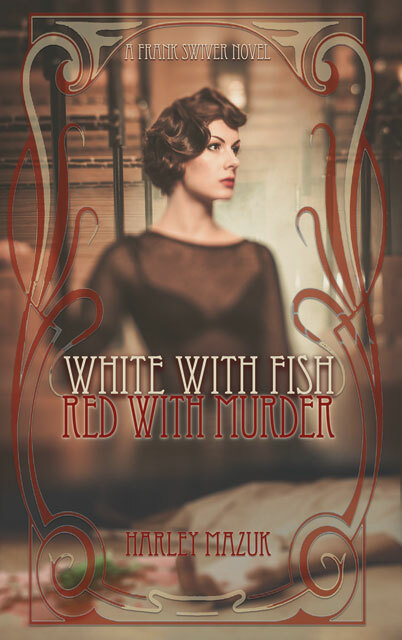 Following another murder and two attempts on Frank’s life, he begins to see that his romance with Cici is poisonous, and realizes he must either change his perceptions or lose both women—and maybe even his life. “The Tall Blonde” was not only my first foray into detective stories, but also his first published work, taking the Black Mask slot in EQMM. 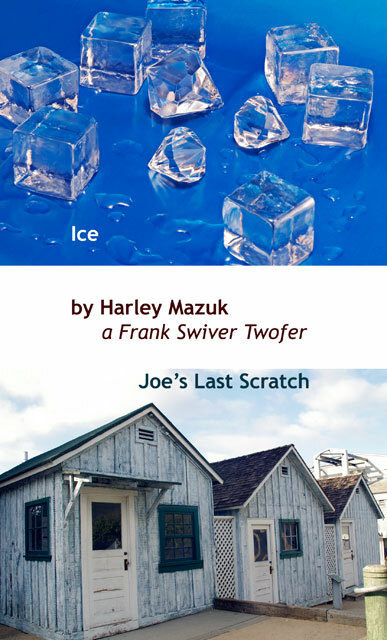 The second Frank Swiver story, "Ice" was also a Black Mask selection in EQMM's Sept.-Oct. 2012 issue. It's now available online packaged in a nifty "twofer," with "Joe's Last Scratch" a related, follow-up story at http://www.amazon.com/dp/B00OSS2QVG. "In “The Road Les Traveled” by Harley Mazuk, a shared military background encourages P.I. Frank Swiver to take on a high-stakes case that requires a special kind of understanding: that of fidelity, forgiveness, and mental illness." I couldn’t have put it better myself, and I wrote the thing! It’s a fine fun story. 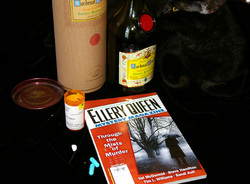 Courvoisier and Coca Tea is a pulp fiction story, originally available in the Sept. / Oct. issue of Ellery Queen's Mystery Magazine. C & CT was inspired by events I experienced during my 1984 trip to Peru. My new P.I. in this story is Igor Otxoa, a Basque-American from Boise who operates Picaro Investigations, on Post Street, just a few blocks west of Old Vine Detective Agency. It's my first p.i. story to feature a protagonist other than Frank Swiver.